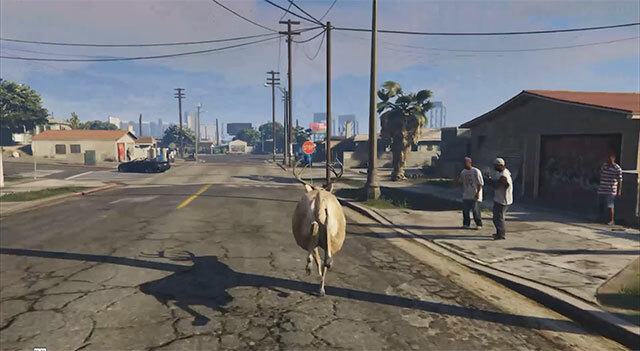 About the time I was entering middle school, I became curious about computer games and picked up “Deer Hunter 4” on disc for my family’s PC while out shopping with my parents. I definitely could never master the game, and I had very conflicting feelings about it. 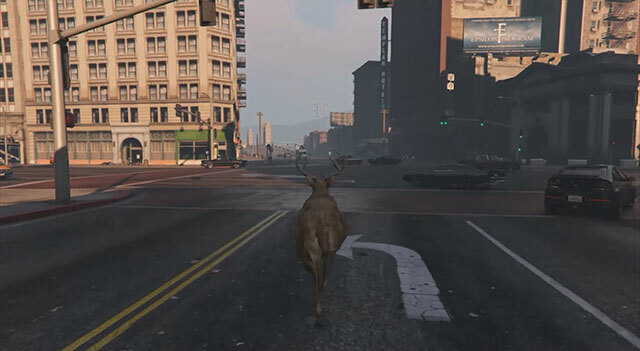 Really, I found myself wanting to just move around the game’s rendered forests and fields and watch the deer, calling to them and trying to get as close to them as I could. 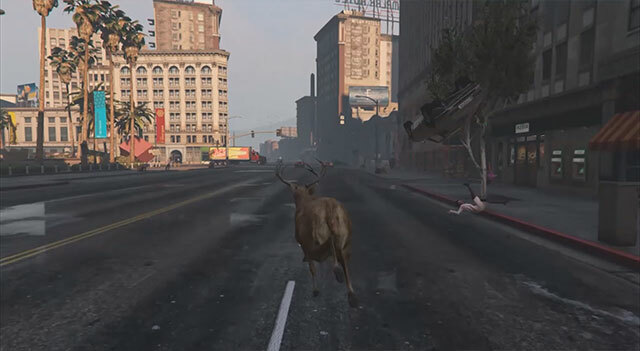 I remembered this feeling instantly when I saw Brent Watanabe’s San Andreas Streaming Deer Cam, a modification of the game Grand Theft Auto V. The project is a live video stream that follows a deer wandering through a virtual world, the game’s fictional state of San Andreas. 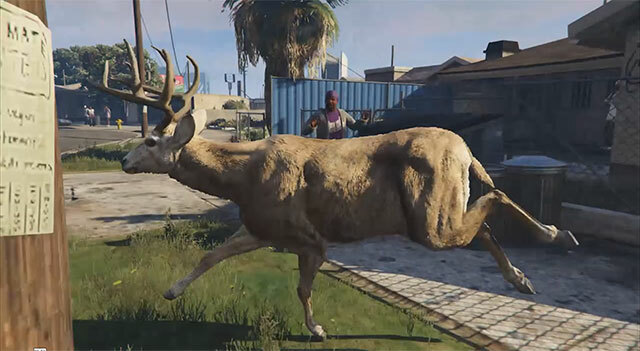 It’s bizarre and amusing to see a deer that looks like it walked right out of a “Deer Hunter” type game existing, so out of place, in “a man-made world that was designed for criminals to complete missions and heists. 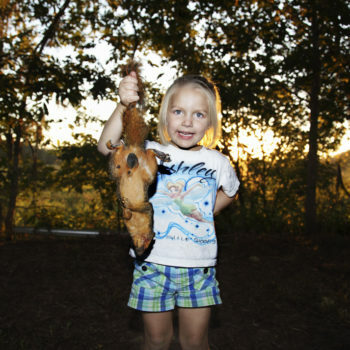 The deer cam follows this hapless creature through hostile environments for the entertainment of an online audience. It’s a slapstick but tragic situation” (source). 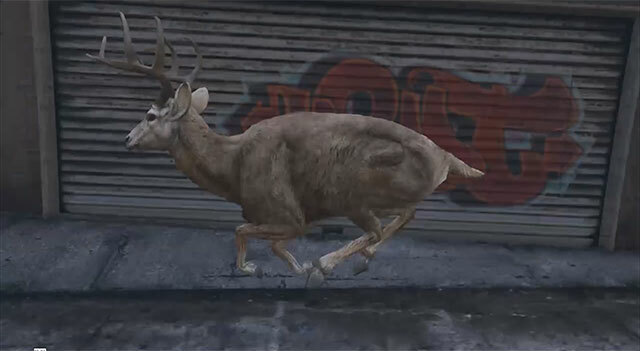 The San Andreas Deer Cam is currently offline, but you can watch footage recorded on February 29, 2016 here. 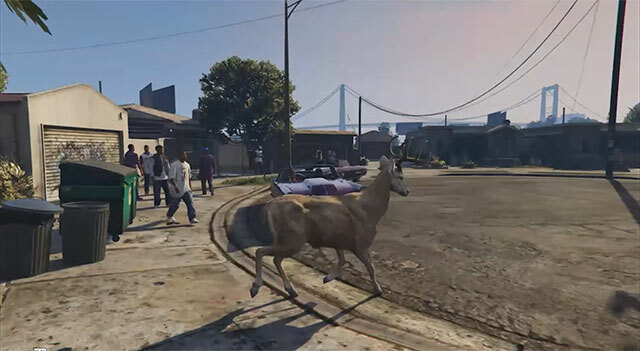 From a statement on the project’s website: “San Andreas Deer Cam” is a live video stream from a computer running a hacked modded version of Grand Theft Auto V, hosted on Twitch.tv. 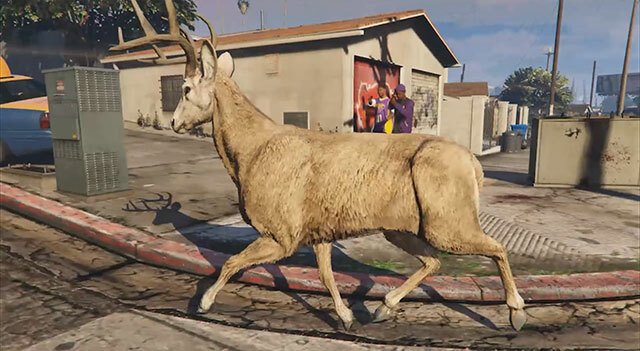 The mod creates a deer and follows it as it wanders throughout the 100 square miles of San Andreas, a fictional state in GTA V based on California. 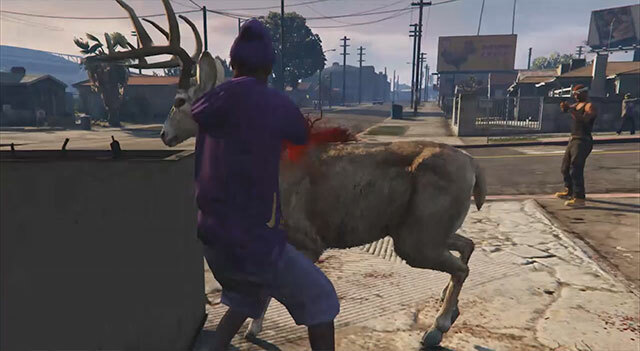 The deer has been programmed to control itself and make its own decisions, with no one actually playing the video game. 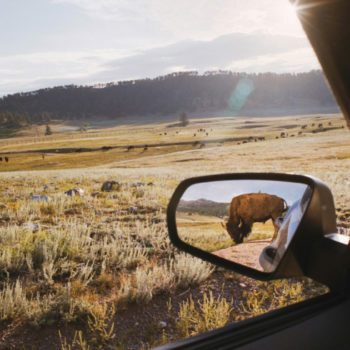 The deer is ‘playing itself,’ with all activity unscripted… and unexpected. 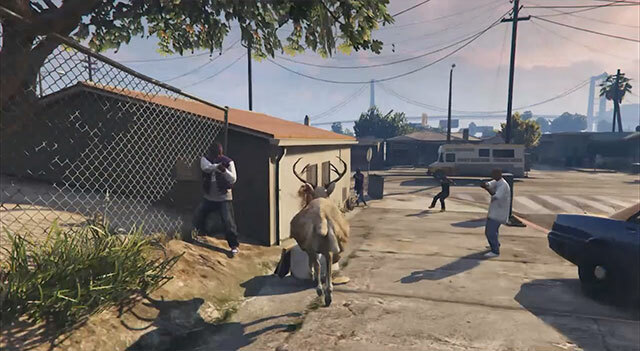 In the past 48 hours, the deer has wandered along a moonlit beach, caused a traffic jam on a major freeway, been caught in a gangland gun battle, and been chased by the police.